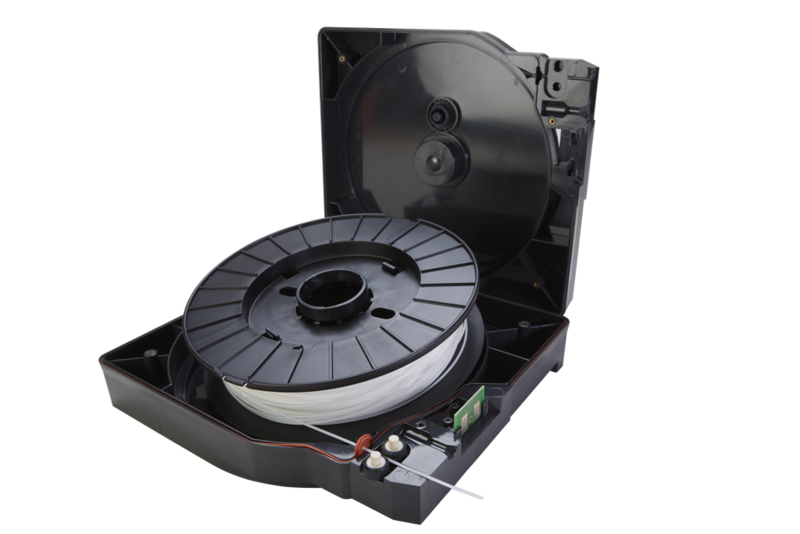 Most people think about the printer hardware cost when buying a new 3D printer. 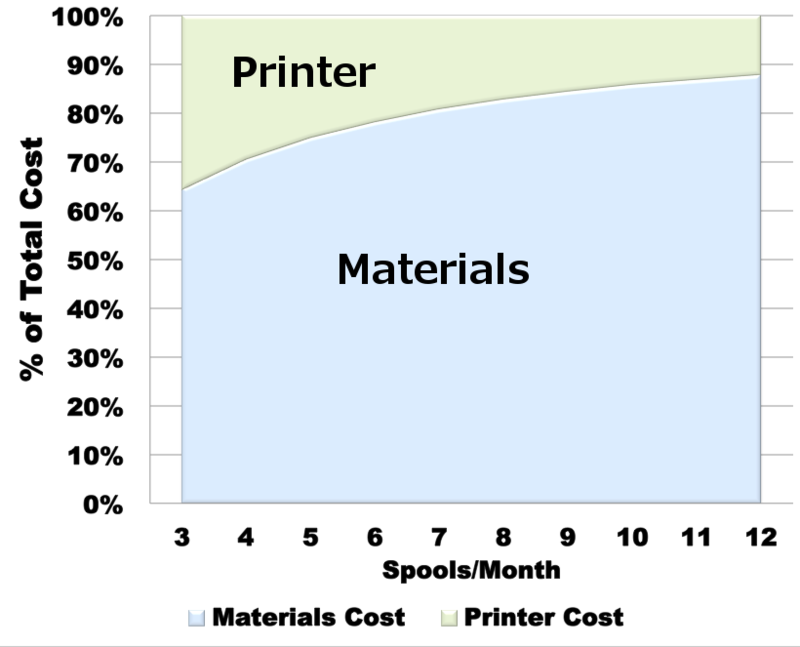 What most people do not realize is that over a 5 year period materials costs will represent a large proportion of the total running costs of a 3D printer. 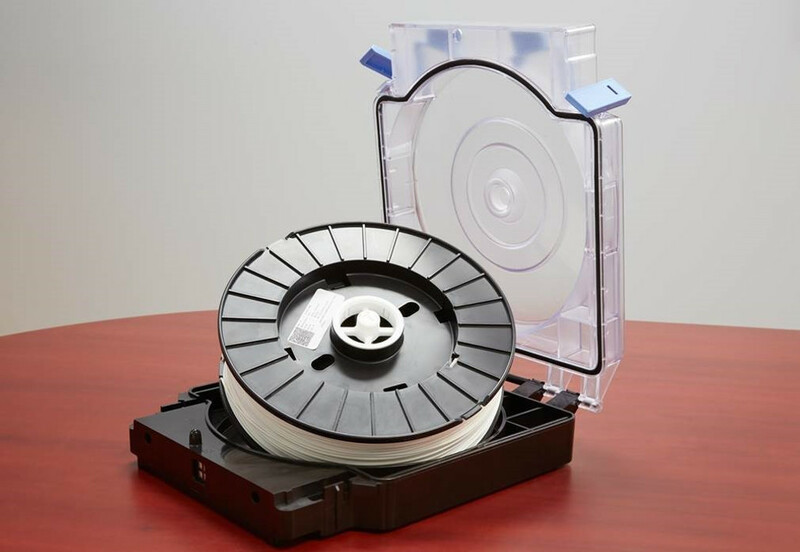 Materials will account for 65% - 90% of your total running cost of your 3D printer. 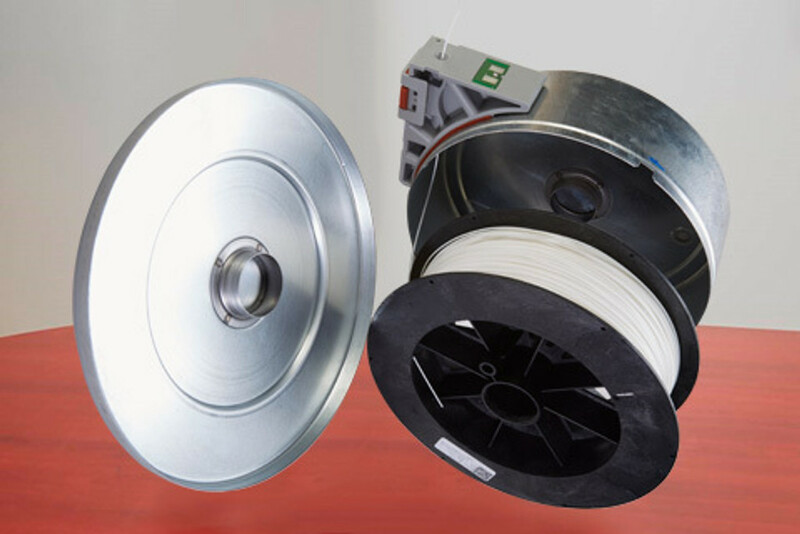 Materials will account for approximately 50% of the total running cost of your 3D printer. Materials will account for approximately 35% of the total running cost of your 3D printer. 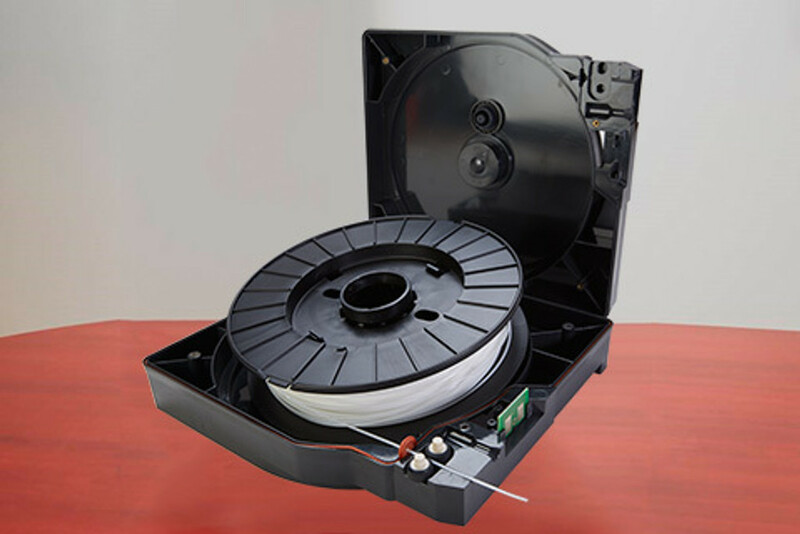 Argyle Materials supplies generic model & support materials at discount over OEM material. 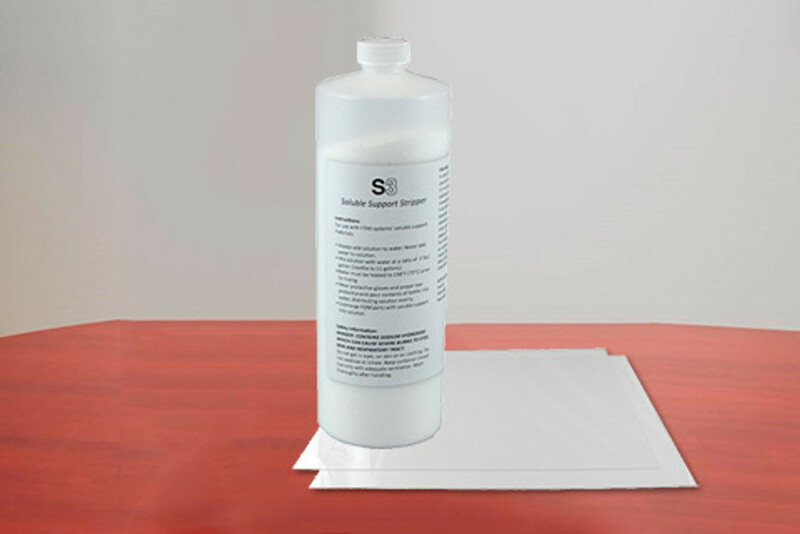 Running Argyle Materials and saving 25%-38% on your materials cost adds up to very substantial savings over time. PLUS! More Cost Savings Tips at our Best Practices Page!